This iconic scene in the film was indicative of King’s dependence upon spiritual strength, Jackson’s healing voice, and the Savior’s nail-scared hands. “Precious Lord” was King’s supplication, his way of reaching out for the hem of the garment. It was his last request only moments before his voice of eloquence was forever silenced on April 4, 1968, with a .30-06 bullet. King had just asked Chicago saxophonist Ben Branch to play the song at the rally later that night in Memphis. Mahalia Jackson (1911-1972) was the undisputed queen of gospel music. She incurred the wrath from some church folks who resented the way she unveiled the power of gospel music outside the sanctuary in secular venues. Others thought that her soaring style, hand-clapping, and foot-stomping borrowed too much from the blues and jazz singers of vaudeville, the sin bins, and the juke joints. 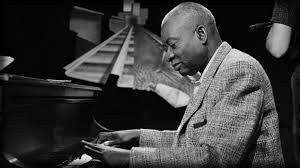 No one understood the spiritual chasm between blues and gospel more profoundly than did Thomas A. Dorsey (1899-1993), the songwriter of “Precious Lord” and the legendary father of gospel music. For more than a decade, Dorsey was also known for writing bawdy blues under the alias “Georgia Tom.” As the prodigal son of a church organist mother and a father who was a Baptist minister, Dorsey’s double life embodied a very real spiritual warfare. “My soul was a deluge of divine rapture,” said Dorsey after hearing spirit-filled music at a revival. Not long after that, however, Dorsey was playing piano as Georgia Tom for blues legends Ma Rainey, Bessie Smith, and Tampa Red. Two severe and lengthy bouts with what he dubbed as “unsteadiness” incapacitated him from playing music and caused him to tailspin into depression. His mother told him to give up the blues and get back into the good graces of the Lord. But every time he would lurch in a righteous direction, it seemed as if the blues would lure him back. The war for his soul raged back and forth for many years. After a miraculous divine encounter and prophecy at a church service, Dorsey made a heartfelt commitment to focus on gospel. A remarkable professional collaboration between Dorsey and Jackson began shortly thereafter. In 1932, things would change forever for Dorsey. He had become the choir director of the Pilgrim Baptist Church in Chicago and was selling his songs to mass choirs. As he was preparing for a gospel concert in St. Louis, he received a telegram instructing him to immediately return home. By the time he arrived, his young wife Nettie had died giving birth to the couple’s son. Two days later, the baby also died. “Precious Lord” became a universally beloved song because it grasped the heart. You can hear how it inspired King, energized Jackson, and bandaged up Dorsey. It enabled King to weave a civil rights message to a white audience over the growling police dogs, shouted racial slurs, and the segregated lunch counters. 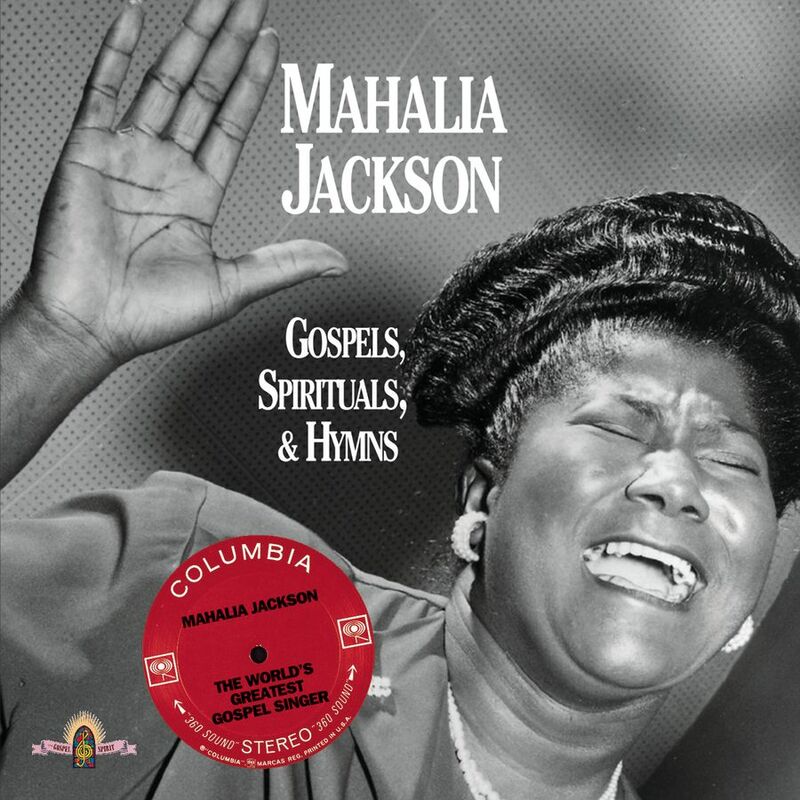 It empowered Jackson to take traditional gospel music to locations beyond the choir loft and to audiences beyond the black church. It inspired Dorsey to blend the juke joint blues with the Sunday morning hope of gospel. It was both Good Friday heartbreak and Easter Sunday jubilation ­– somewhere right there in the grit and toil of life. Steve Beard is the creator and editor of Thunderstruck Media.